In Pet School, children learn what it really takes to look after animals. 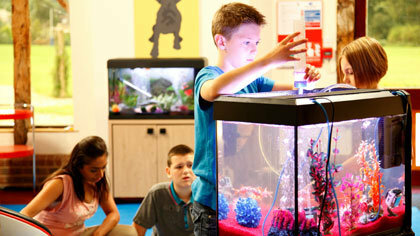 For two weeks, nine kids work and play alongside a variety of creatures. Led by animal expert teachers, the children’s goal is to convince their parents they’ve got what it takes to have their own animal companion.